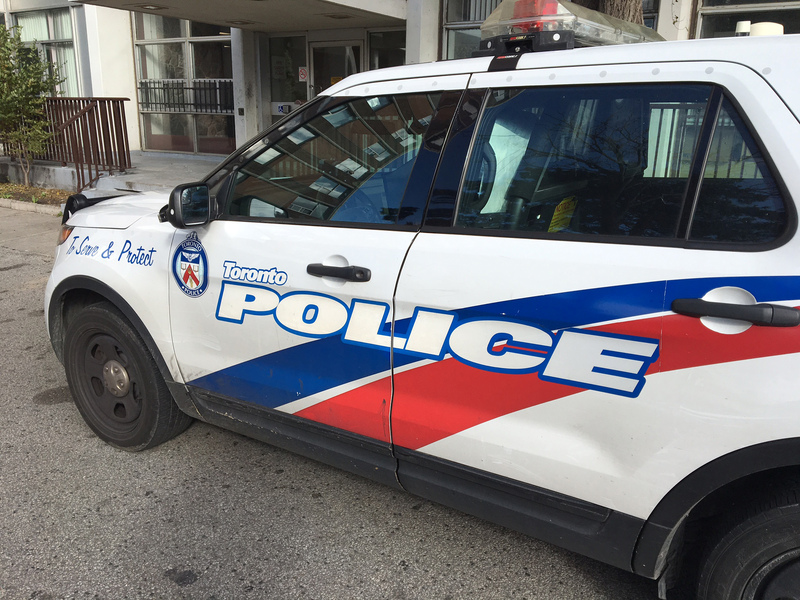 Police closed Queen Street East in the Beach to streetcar service between about 4 p.m. and 6:45 p.m. on Saturday, April 13, while they investigated a collision in which a pedestrian suffered serious by not life-threatening injuries. A pedestrian suffered serious but not life-threatening injuries in an incident involving a vehicle and a streetcar on Queen Street East in the Beach late yesterday afternoon. The incident took place at approximately 4 p.m. near Wheeler Avenue on April 13. According to reports, a vehicle and a streetcar were involved in a collision, and the vehicle then struck another object which hit the pedestrian. The pedestrian was taken to hospital to be treated for non life-threatening injuries. Two other people are believed to have suffered minor injuries in the incident. Service on the 501 streetcar was stopped along Queen Street East from Kingston Road to the Neville Park Loop while the incident was investigated. Streetcar service resumed in the area at 6:45 p.m. on Saturday.